Greek yogurt packs protein and probiotic power in one super-healthy combination, which is why it has taken over grocery stores and home refrigerator shelves all over the nation. It’s tangy, creamy, and not as sweet as traditional yogurt. 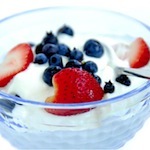 But believe it or not, Greek yogurt does not just have to be a breakfast or even a dessert item. 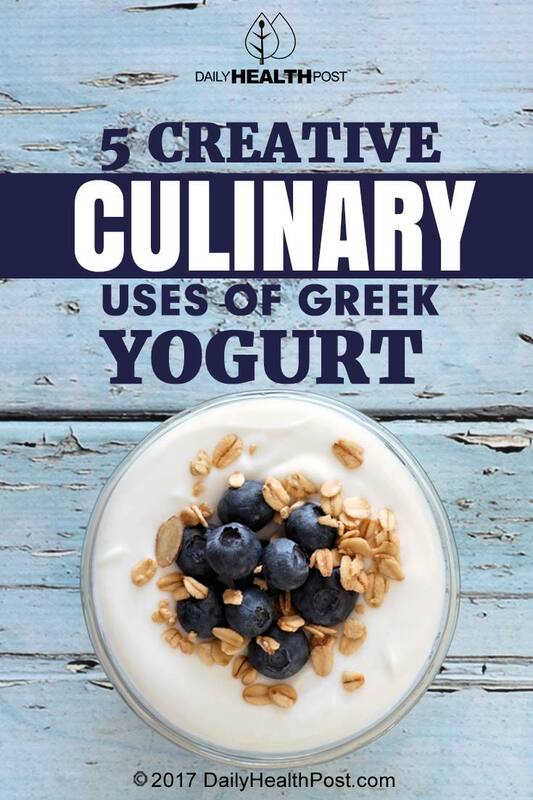 Read on for some creative ways to use Greek yogurt in tasty recipes. 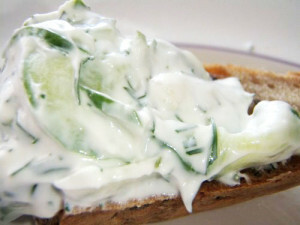 Tzatziki is a delicious Mediterranean dip or spread for gyros made from yogurt and cucumbers. For a thicker creamier version, this tzatziki recipe recommends using Greek yogurt. The procedure is simple: scoop out the cucumber seeds and slice them thin. Salt them roughly thirty minutes before you mix the dip to bring out the inherent crisp sweetness in the cucumbers, with the added bonus of absorbing some of the excess water. Mix the sliced cucumbers with Greek yogurt, garlic, dill, and lemon juice. Cover it and let it sit for a few hours before eating for the best possible flavor. Chicken tikka masala is a classic British-Indian curry dish that is usually made with heavy cream as a thickener. This recipe for chicken tikka masala, however, recommends using yogurt instead, and plain Greek yogurt is an excellent choice to even out the spices. There are a number of flavors working together here, including ginger, garlic, and cilantro, as well as spices like chili powder, salt and pepper, garam masala and turmeric. This recipe uses some of its ingredients to make a marinade and the rest become a sauce. When substituting Greek yogurt for cream, it’s important to add a little bit of flour to keep the yogurt from curdling. When this dish is done, serve it hot over rice or naan.